Algorithm trading is also known as automated trading, black-box trading, or algo-trading. It uses a computer program that follows a defined set of instructions to place a trade. The trade will be able to generate profits at a speed and frequency that is impossible for a human trader. The instructions should be based on timing, price, quantity, or any mathematical model. Along with profit opportunities, algo-trading gives markets more liquid and trading more systematic by doing away with the impact of human emotions on trading activities. Most of the trades sell at the best possible prices. The trade order placement is quick and accurate (there is a high chance of execution at the desired levels). Trades are on time and instantly in order to avoid significant price changes. It provides the option of simultaneous automated checks on multiple market conditions. It reduces the risk of many pertaining errors when placing trades. Algo-trading can be backtested by using historical and real-time data that is available to see if it is a viable trading strategy. It reduces the possibility of mistakes by human traders based on emotional and psychological factors. Almost all the algo-trading today is based on high-frequency trading. It attempts to capitalize on placing a considerable number of orders at rapid speed throughout multiple decision based on various markets and parameters that are also pre-programmed instructions. One can quickly start the Algo trading in their trading pattern by following simple steps. First one needs to create or formulate a strategy which would do the auto trading. 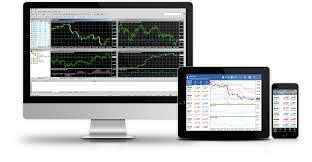 All auto trading works on the MT4 platform. One should research and formulate the strategy with an aim to get the highest possible profits. Once the strategy is complete, the procedure needs to be coded accordingly. Then comes the ‘examining’ part. Backtesting always helps the trader to check if his/her strategy is full proof or not. Through backtesting, the process checks much historical data with the help of the strategy formulated. Without verifying with past data, the strategy has the possibility of being failed. Many Mid- to long-term investors like pension funds, mutual funds, insurance companies use algo-trading to purchase stocks in vast quantities when they do not aim to influence stock prices with discrete, large-volume investments. Loads of short-term traders and sell-side participants like brokerage houses,speculators, and arbitrageurs also depend on this for trade execution. Systematic traders like trend followers, hedge funds, or pairs traders also use algo trading in order to program their rules of trading and let the program trade automatically. Sound Computer-programming knowledge to program the required trading strategy, hired programmers, or pre-made trading software. Robust Network connectivity and access to trading platforms to place orders. Access to market data feeds are generally checked through the help of this algorithm for opportunities to place orders. This also comes with fantastic ability and infrastructure to backtest its own system. Once it is complete even before it goes live on real markets. The Available historical data for backtesting depends on the complexity of rules implemented in the algorithm. With algo trading, the algorithnm plays the main. So, there is no place for human emotions. As there are no emotions on the place of trading, traders can feel the ease while trading. As the computer moves the test only, the trader cannot hesitate or question the trade. It allows the trader to trade at his own comfort. Traders do not have to sit in front of their computers all the time to execute the trade. The algo trade would help the trader in placing his own orders with the help of the strategy. This also helps in fixing certain trades so traders’ sleep won’t be disturbed.Managing various trade and positions is a massive task for traders. With the help of algo trading, one can easily place multiple orders and manage them as per the strategy fixed. You can quickly achieve diversity through algo trading. 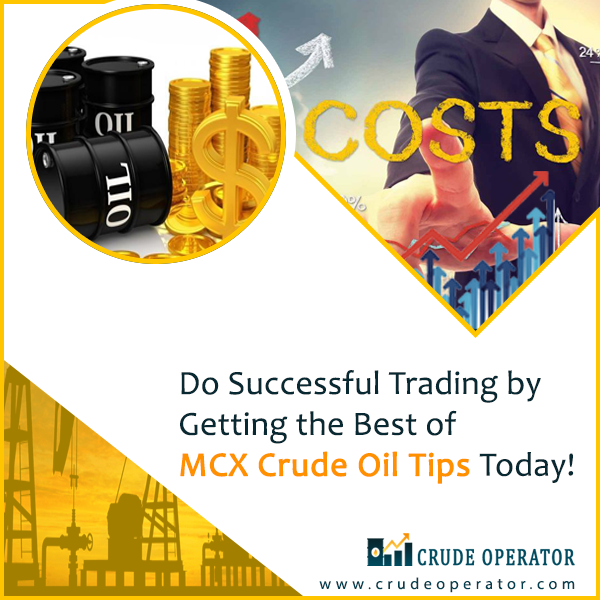 It can surely benefit the trader with huge profits as well. 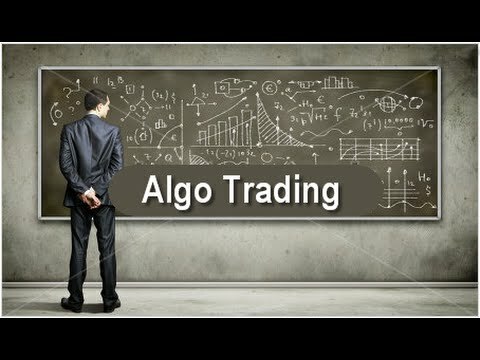 Algo trading can introduce a discipline that is necessary for trading. After a few failures and losses, traders usually divert from their strategy. But, algo trading will omit the emotion part and help the trader to place the right order at the right time. We are best for you loss recover. daily 100% crude oil intraday tips. Single Stop-loss Target in Crude Oil. 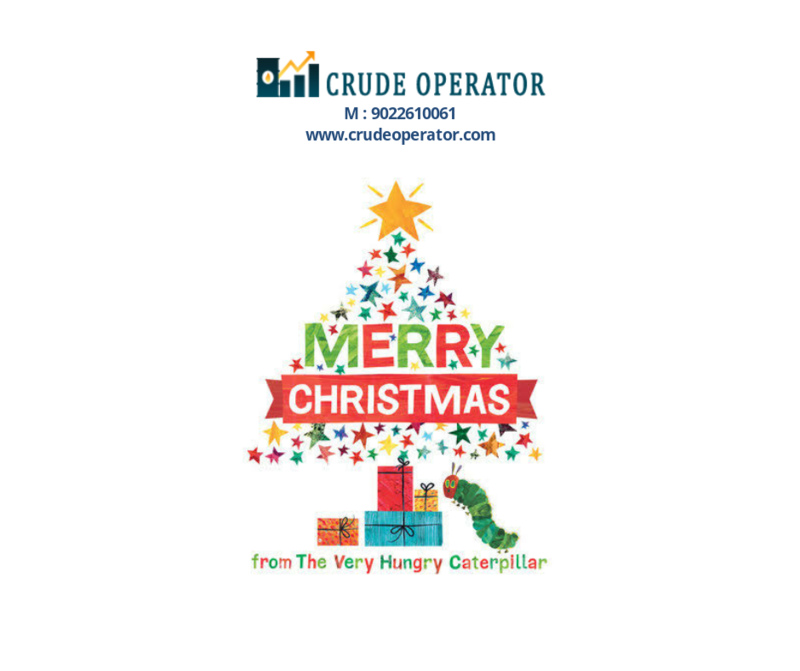 Crude Operator Team give you best support via Calls and SMS. 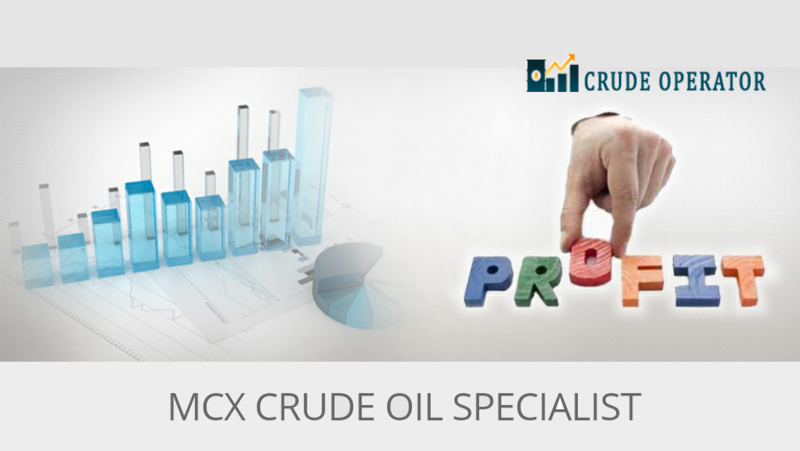 Check our Crude Oil Intraday Package.